Our notification and IVR partners provide the latest convenience to you and your pharmacy customers through automated refill request systems and prescription notifications. Through a seamless integration with WinRx, refills are populated directly into your fill queue and notifications are prompted through customized settings within your workflow. 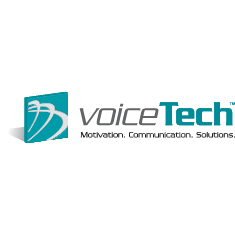 VoiceTech provides growth solutions that improve patient engagement and adherence outcomes, thorugh fusion-Rx, a next-generation communication and adherence platform. 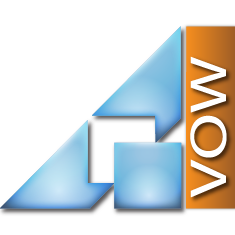 Vow delivers cutting-edge technology to your pharmacy’s voice and data infrastructure via TalkRx, an all-in-one communication system or our Hosted Sky solution, which allows you to eliminate busy signals and your phone bill. Updox is the industry leader for care coordination and customer relationship management (CRM) solutions specific for healthcare providers and partners. Updox is integrated with more than 100 electronic health records (EHR) and serves more than 300,000 users and 72 million patients.